Jupiter Conjunct Pluto is a major alignment occurring every 13 years. 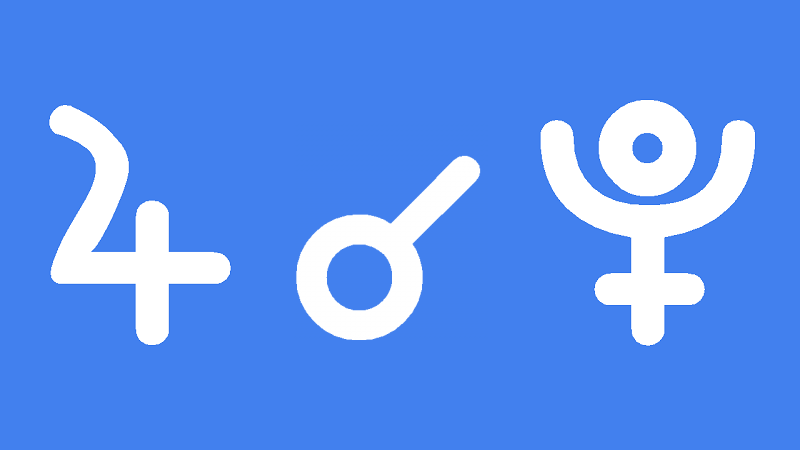 There is a series of three Jupiter Pluto conjunction occurring in 2020 in Capricorn decan 3, on April 4, June 30 and November 12, 2020. Jupiter conjunct Pluto in the natal chart gives an incredibly strong need to make it big in the world. You want power and influence and make ambitious plans to succeed at the highest levels. Your intense drive and ambition makes you determined, persistent and sometimes ruthless. Setbacks or failures do not discourage you like they do other people. You see opportunity in every challenge and use the experience to perfect your skills and change your plans. Continual growth and adaptation is your path to personal mastery and prosperity. You are a lucky person but should not take your good fortune for granted. You should aim to be generous but never greedy. It is important that you act morally and ethically and do not let your power and success go to your head. This aspect has the potential to make you very powerful very quickly, before you have the wisdom and humility to use it safely. A wide knowledge and spiritual development are needed before you amass power and wealth. Never think you are too smart to learn from your teachers. Before you can wield power you must submit to it. It is okay to be driven but be mindful of becoming obsessed, fanatical or self-righteous. You have the good fortune and power to make a big difference in the world and affect many people. You will be richer in every way if you make friends along the way instead of enemies. Jupiter conjunct Pluto transit makes you focused and driven to succeed at what you are most passionate about. A mix of intense effort and good luck gives you the power and influence to make a big difference in your life. The results of this transit depend on your goals, so it is important to think about what you want to do during this prosperous phase of life. Business success, wealth, travel, a promotion at work or a better career are just some of the possibilities. It is also important to consider spiritual self-development because power and success could easily go to your head. Selfishness, greed, jealousy or revenge should definitely not be your motivation. Instead, you should want to succeed so improve your life without harming others. Your generosity will be repaid and you could make new and influential friends. If you act in a ruthless, extreme, self-righteous or obsessive way you are likely to face powerful forces acting against you. This could include trouble from superiors, government authorities or the law. If you act morally and ethically you will grow spiritually and materially. This should be a time of large-scale achievement and success that makes you happy and content well into the future. Edward Higgins White 0°21′, Nathan Lane 0°26′, Arsenio Hall 0°27′, Bill Gates 0°34′, Johnny Rotten 0°48′, Michael Stich 0°56′, Nevil Maskelyne 1°00′, Leopold Stokowski 1°03′, Whoopi Goldberg 1°07′, Mick Jagger 1°12′, Louis Braille 1°14′, Bjorn Borg 1°14′, Martha Graham 1°30′, Marshall Applewhite 1°36′, Jim Jones 2°06′, Mohandas Gandhi 2°31′, Mel Gibson 2°43′. All three Jupiter Pluto conjunctions in 2020 are conjunct asteroid Pallas. Pallas is the maiden, named after Pallas Athena, goddess of wisdom, courage, just warfare, strategy and skill. She is associated with creative intelligence, political nous, pattern recognition and the relationship between father and daughter, as she was born from the head of Zeus.